The cultural agenda in 'the city which never sleeps' is never empty. 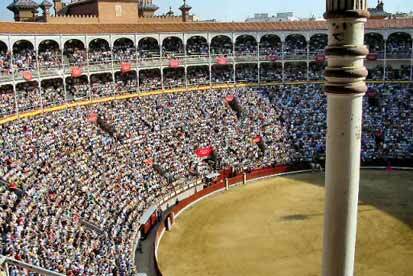 There are a vast number of bars and restaurants and there is always something to do, see and enjoy. 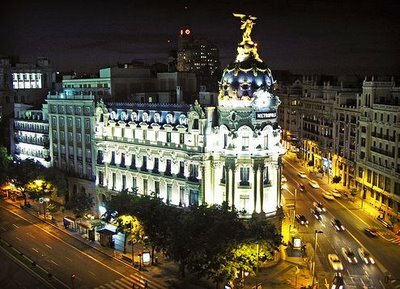 The verb 'to get bored' does not exist in Madrid! 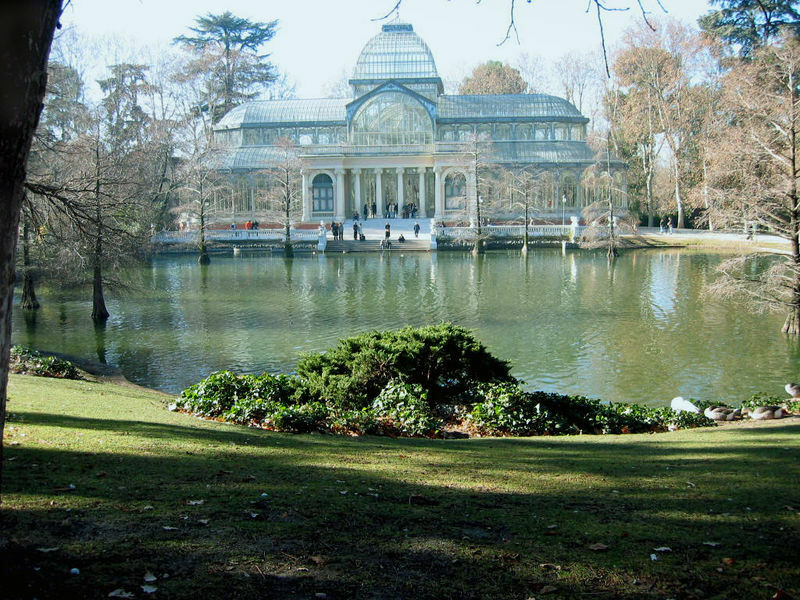 What Central Park is in New York and Vondelpark is in Amsterdam is Parque del Buen Retiro in Madrid. 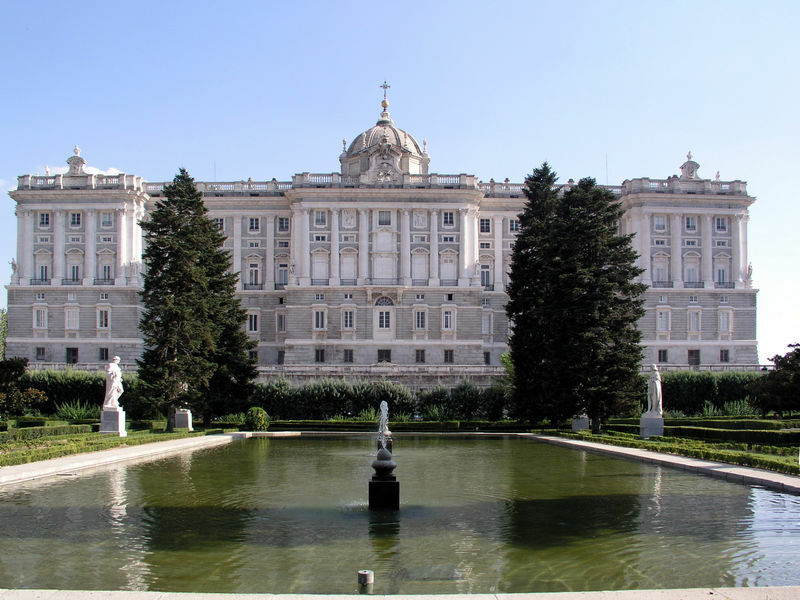 We've selected Madrid's must sees - all highly recommended for your stay in Madrid! Tradition and modernity fuse together in the central market of San Miguel. Recently renovated and is a unique example of an iron structure market. 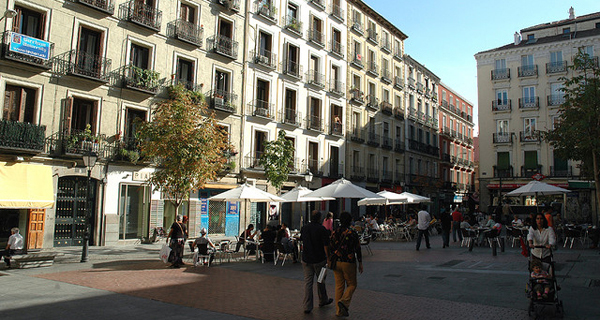 What to with children in Madrid? 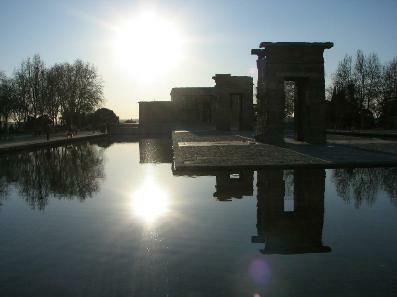 What to do in Madrid? Major highlights for you stay in the city.